You want a way to showcase your product in a unique way that compliments your product and represents it in an appealing way. When consumers are shopping, the first thing they notice is your branded retail product packaging. It is one of the more effective ways to tell consumers about your product and what they can expect to find inside. 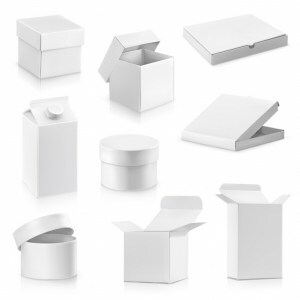 Here at Packaging Design Corporation, we understand that your product’s packaging is more than just a box. Your branded retail product packaging should inform potential consumers about what is inside, while catching their attention, being relevant to your product, and it should protect your product. For more information on our retail product packaging and how it can help your brand, call us today at 630-323-1354. You can also fill out the quick contact form on the right or email us at info@pack-design.com and we will return your inquiry as soon as possible. At Packaging Design Corporation, we design a variety of branded retail product packaging options for a variety of industries and purposes. Your product’s packaging is one of the most effective ways to inform potential consumers about your product, while standing apart from your competition. You want your product packaging to accurately represent your product with graphics that are eye-catching. Packaging Design Corporation continually works to develop new and efficient methods of production to provide you with quality products at affordable prices. For more information on our branded retail product packaging, call us today at 630-323-1354. Or simply fill out the quick contact form on the right and we will respond shortly.